We announced last week that La Famiglia will be throwing down in the Reno Vegan Chef Challenge during the month of April, and now we’re back to share a little preview of our special vegan menu. Remember, this is a month-long event challenging local restaurants to offer amazing menu items that satisfy vegan dietary restrictions in addition to their usual fare. 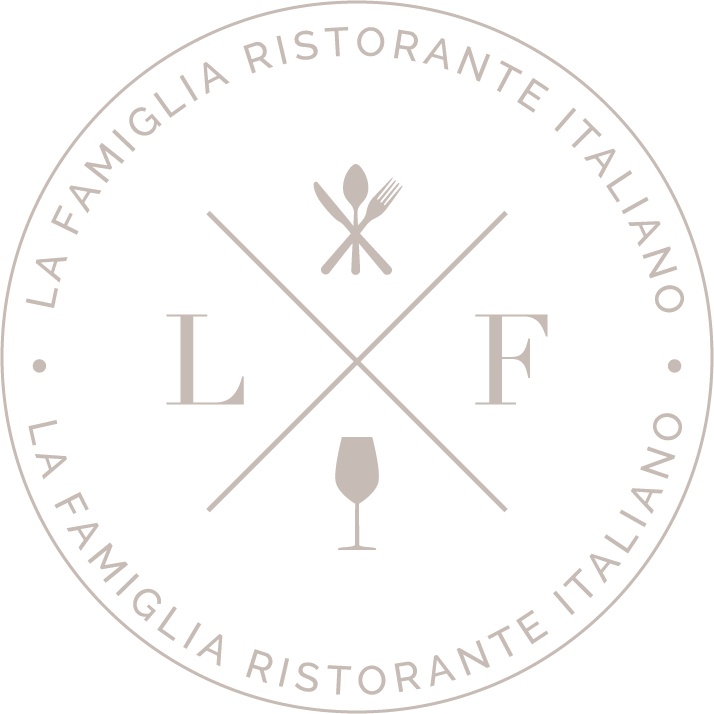 La Famiglia is proud to be one of several dozen local Reno restaurants taking on the challenge – deliciously so. 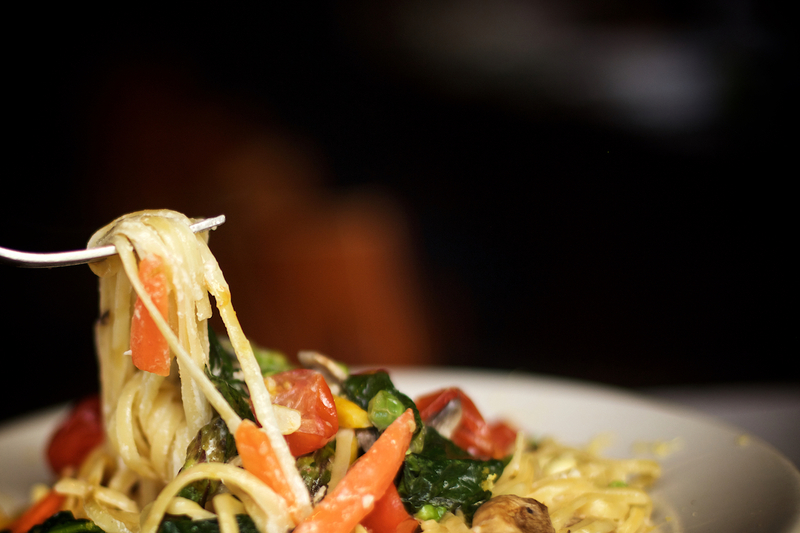 Pair these menu items with the amazing service and welcoming ambiance for which La Famiglia is known, and you have all the ingredients for an amazing dining experience. Make plans now to visit La Famiglia at least a few times during the Reno Vegan Chef Challenge all April long – you’ll have to try all of these amazing vegan dishes!